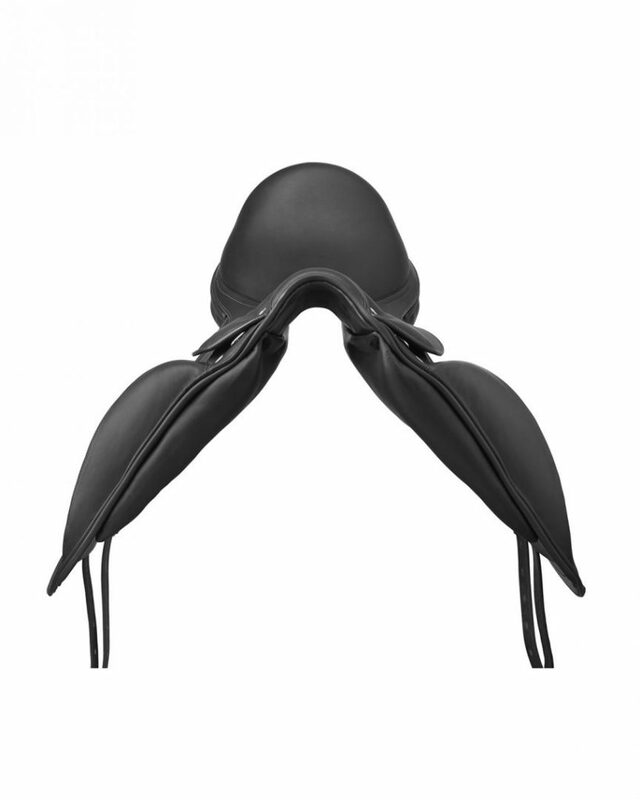 Venus is an elegant saddle, with anatomically designed blocks positioned on the underflaps. The panels are designed to give more freedom to the shoulders of the horse, and are flatter near the center. The seat is thus soft and offers a sensation of close contacts to the rider. The rear girth straps come in the shape of a “V” for a more balance on the back of the horse. 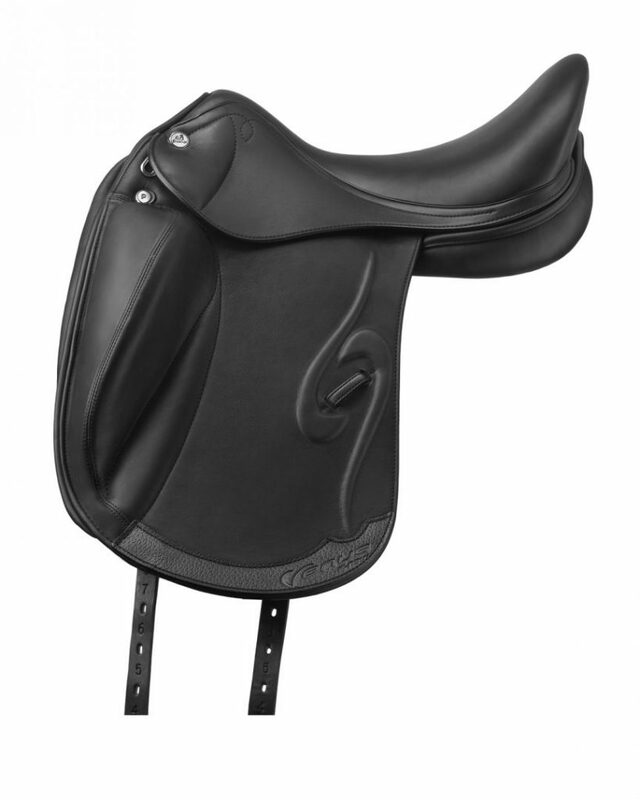 Venus K saddle is the single flap version of our Venus saddle. The anatomically designed blocks, available in medium or big size, and the special panels are designed to adapt to the all horses’ shapes. 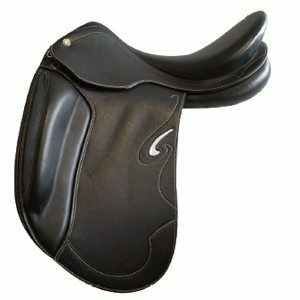 This saddle is particularly recommended for competition horses, usually shorter and stronger. The rear girth straps come in the shape of a “V” for a more balance on the back of the horse. Made from soft leather with double oiled calfskin on the seat, knee rolls and flaps. Contrasting white fancy stitching adds a special touch to the flap. The Passion features a medium deep seat with medium sized knee blocks. Monoflap to give the ultimate close feel. Good for dressage and everyday riding.